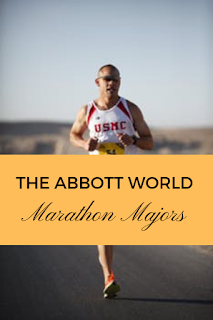 The Abbott World Marathon Majors started in 2006. It is an annual series of six of the largest and most renowned marathons spanning some of the most beautiful and interesting cities in the world. These six races form an annual series to determine the world’s best male, female, and wheelchair competitors. Here is an overview of The Abbott World Marathon Majors. 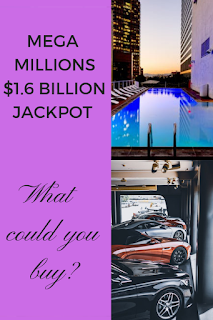 Imagine being the sole ticket holder for one of the biggest jackpots in US lotto history. For Mavis L Wanczyk, winning one of the largest US lotto jackpots through Powerball was a dream – until late August 2017. 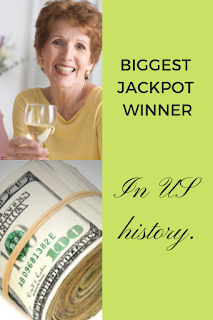 Mavis said she was in shock when she found out she’d won $758.7 million, but the 53 year old wasted no time! 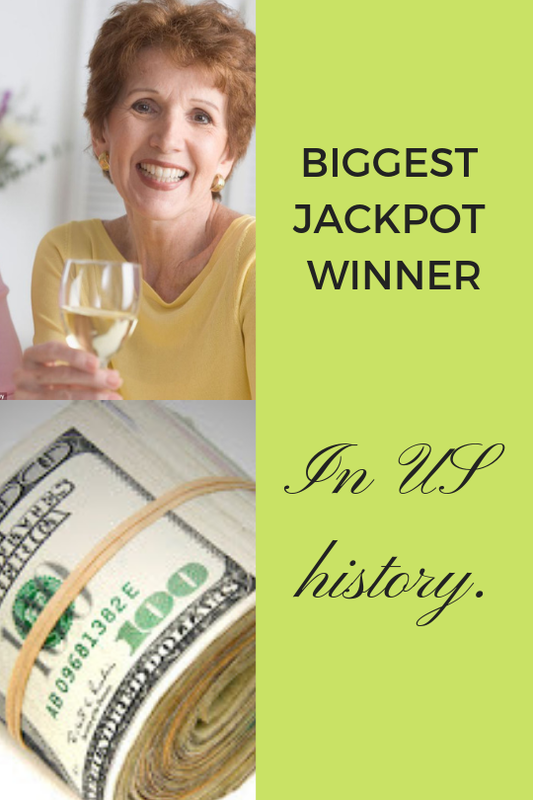 Read more about the Biggest Jackpot Winner In US History here. Aura Dominguez Canto was an ordinary woman from Panama who continued to work to help support her children. 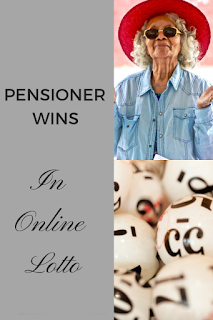 At the age of 60 she was ready for retirement but was unable to due to responsibilities. It’s a story many of us can relate to, working hard to support our families and survive in a tough economy. 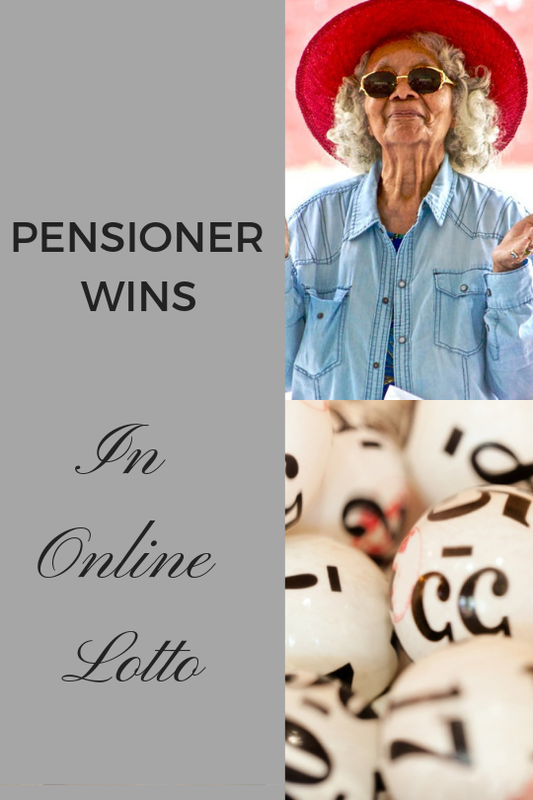 Find out more about the Pensioner that wins in Online Lotto.